And he’s done it.. 200 miles across Great Britain and joint first place, retaining his crown from last year. 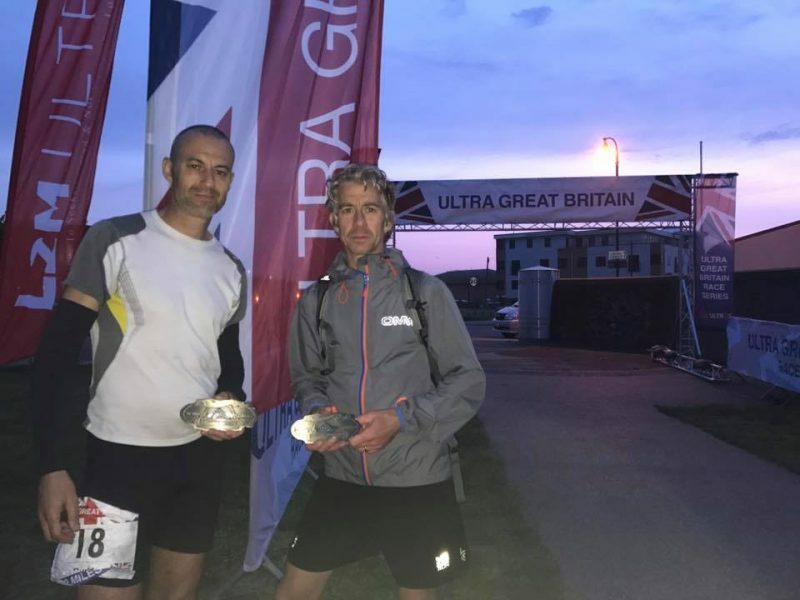 He finished in a time of 47 hours and 6 minutes, finishing jointly with Spencer Bunn. Well done Neil Rutherford, another huge achievement from a brilliant athlete.